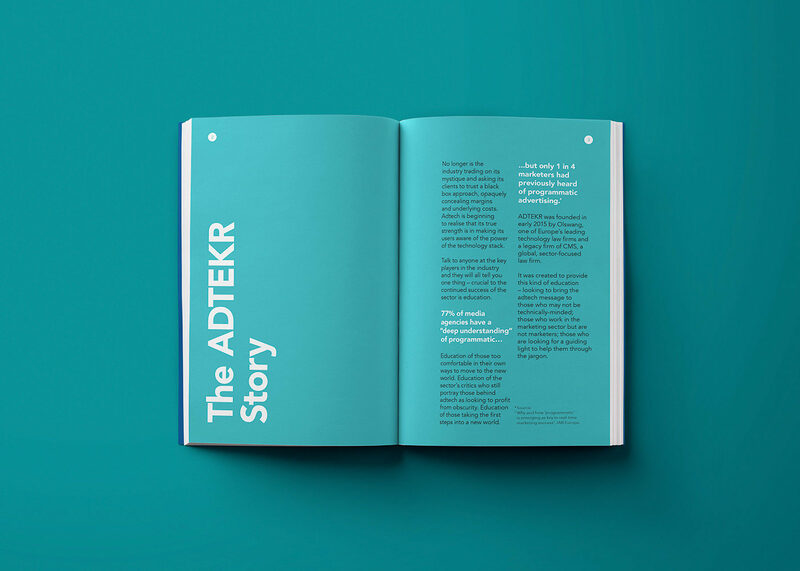 ADTEKR was founded in early 2015 by Olswang, one of Europe’s leading technology law firms (now CMS). 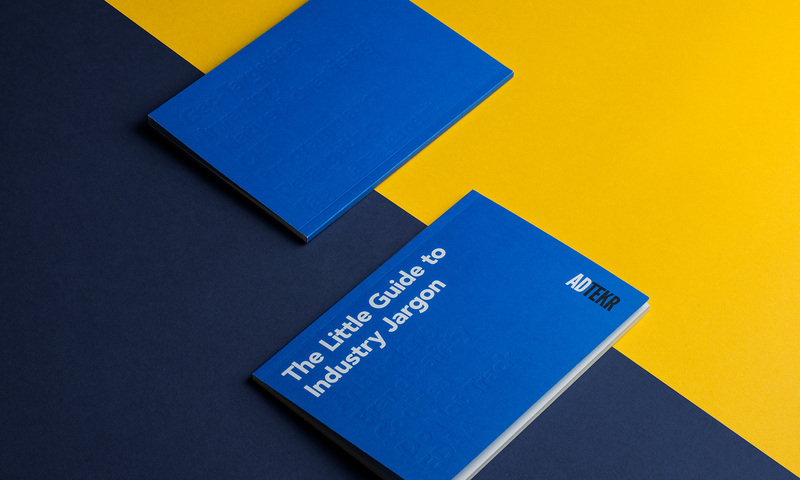 It was created to bring the adtech message to those who may not be technically-minded. 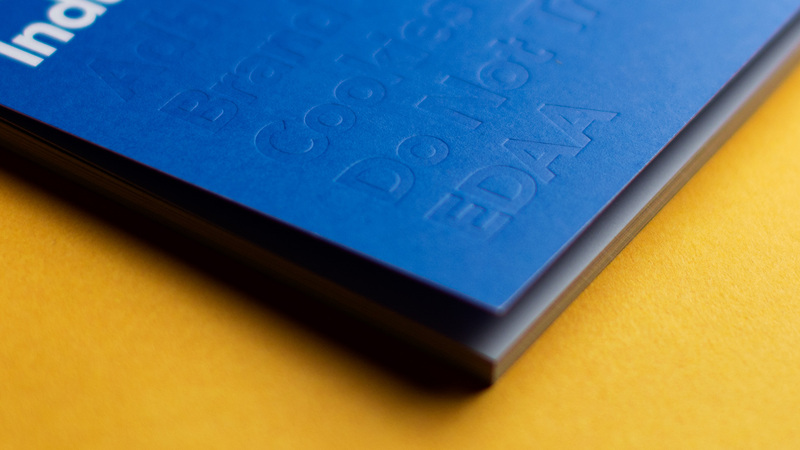 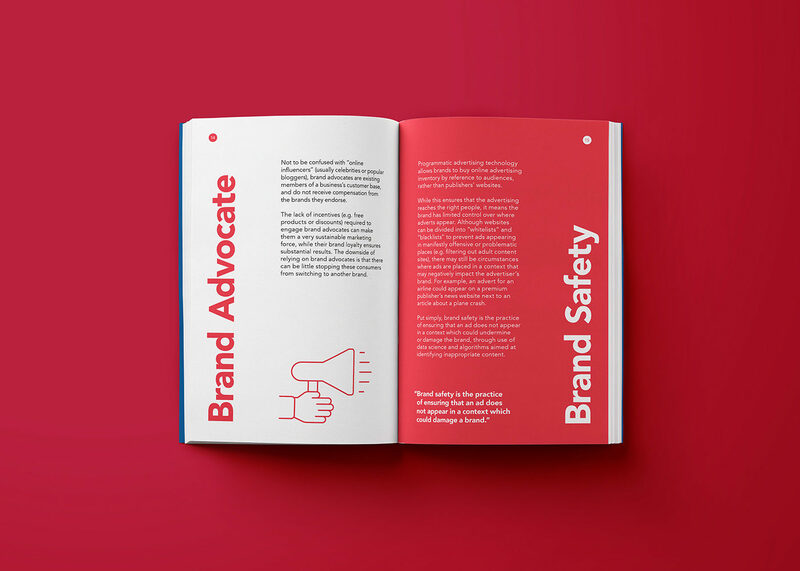 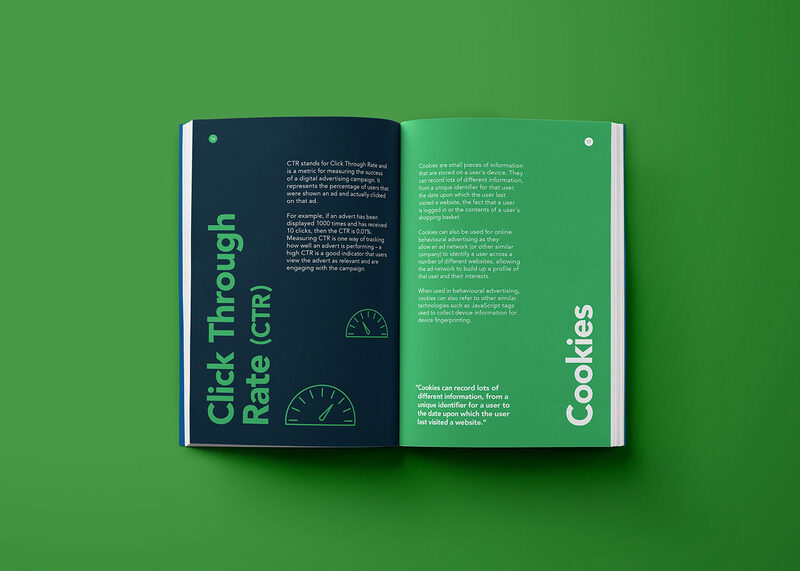 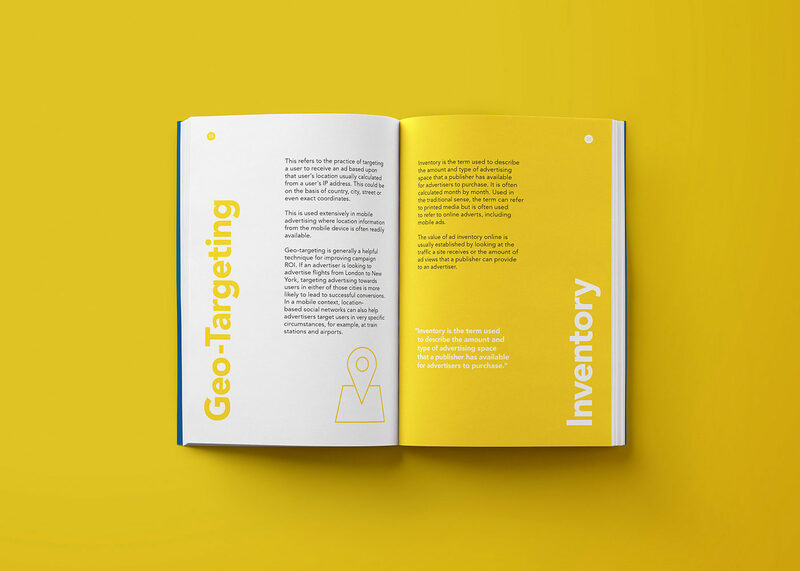 We were commissioned to produce a book for those who work in the marketing sector but are not marketers; those who are looking for a guiding light to help them through the jargon.